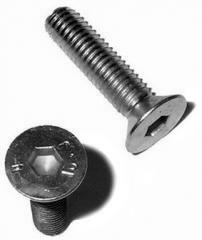 The screw adjusting with a full metric carving and the conic end corresponds to GOST 8878/ISO 4027. 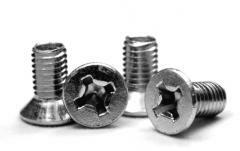 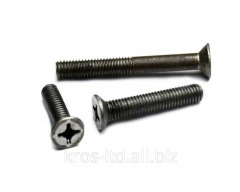 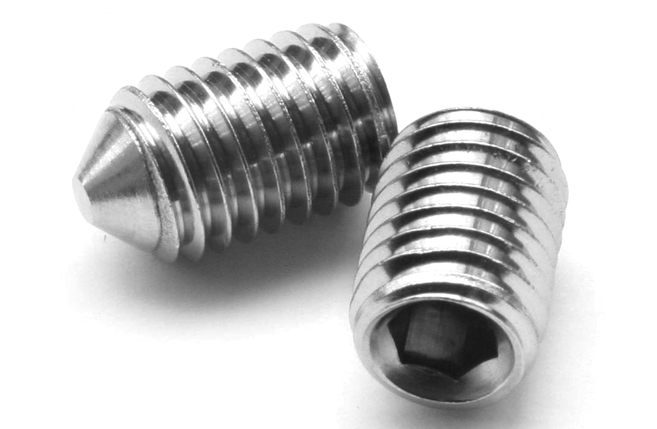 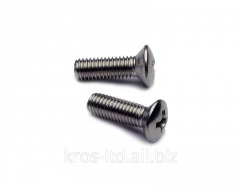 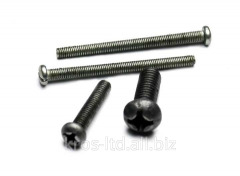 This screw is used for connection of elements of designs in mechanical engineering, instrument making and other industrial and production branches together with nuts, washers of the corresponding sizes. 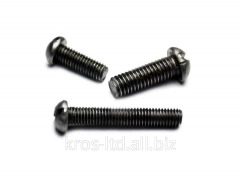 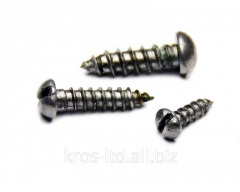 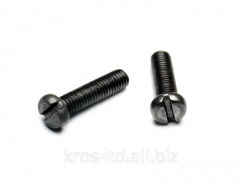 Unbelievable price on The screw with the conic end adjusting DIN 914 in Kiev (Ukraine) company Kros Ltd, OOO.